The day has come for your kid to head off to college and it’s both exciting and scary! The last 18 years have been spent preparing them for the next phase of their life, but it always comes faster than you expect. You’ve stocked up on dorm decor and textbooks, but what about the other essentials, like planners and healthy snacks, to get them through long semesters and all-nighters? 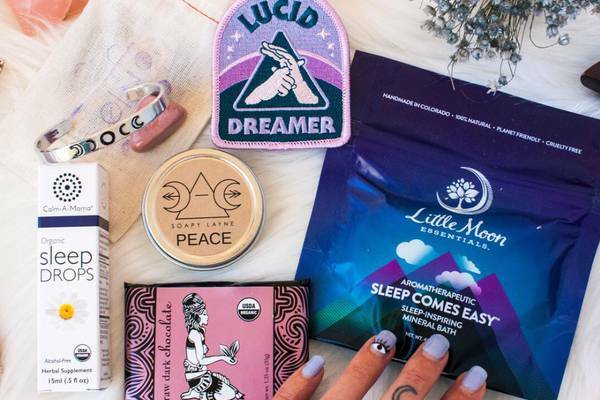 To help any young adult navigate college life, we’ve gathered some of our favorite dorm and college subscription boxes that’ll make great care packages when the going gets tough! What You’ll Get: The Sparkle Hustle Grow subscription sends monthly encouragement, perfect for a little extra get-up-and-go to get through a tough semester. Available in 2 levels, the subscription comes with goodies focused on personal growth and productivity. Specially curated books, training tools, tech gadgets, office supplies and connection to a like-minded community deliver an extra incentive to stay focused. What You’ll Get: Send the necessary encouragement to get through the ups and downs of college life with the Hopebox. 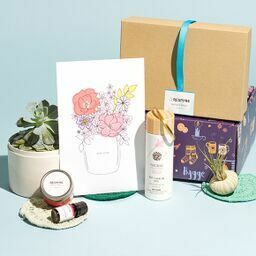 Delivering from 6-15 handmade treasures crafted by talented artisans, from smile-worthy greetings to thoughtful personal care items, each of the 3 available subscription levels pack a healthy dose of hope and joy. What You’ll Get: Give the gift of organization with the monthly Cloth & Paper box, sending useful class supplies and items perfect for those who enjoy being organized and planning for today and tomorrow. Including 4-7 items per box, from paper to planners and fancy pens, this thoughtfully curated box brings plenty of high-end style into the daily grind. What You’ll Get: For anyone going through a singles slump, pamper them with the SinglesSwag subscription box. 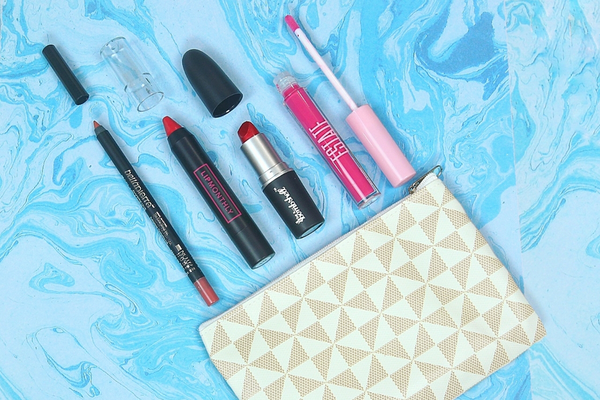 Curated for single ladies, it’s available in regular with 5-7 full-sized products or petite sizes with 3-4 full-sized products. 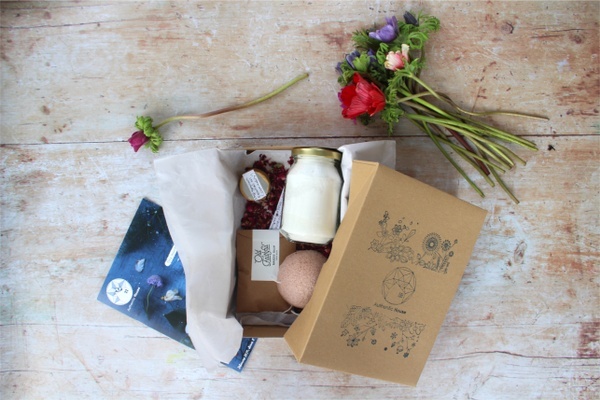 Each month’s box delivers goods like natural body care, best-selling books and artisanal treats, guaranteed to bring smiles to any single. What You’ll Get: Heading off to college can leave even the most confident with a case of homesickness. Here’s the perfect moment to send the ultimate care package each month with the Freshman-Fun-Box. Delivering personal care items, apparel, snacks and more, from known and trusted name brands, every box is a reminder of love and support from home. What You’ll Get: Scribbler, the creation of bestselling authors Lindsay Cummings and Victoria Scott, is a monthly subscription designed to help writers do what’s most important. Curated gifts for writers, fiction novels, and inside info on the publishing world helps writers stay motivated, improve their writing process and connect with the right professionals each month. What You’ll Get: One of the coolest subscription boxes for college students is the Fearless Nail Art box, here to help them stay stylish and on-trend. Complete any look from head to beautifully designed toe (and finger) nails with each month’s box that sends all the gear needed to create some fierce nail art, from stamping plates and holo powders to glitter and decals. What You’ll Get: Start the year off right by helping your college-bound teen understand their value and work towards building a solid foundation for a healthy self-esteem. With 2 available levels, delivering activities and uplifting, confidence-inspiring items, you can show them that you know college is hard work and that they are worthy of this achievement. What You’ll Get: Founded by a certified health coach passionate about healthy snack options, each HealthyMe Living box includes 7-10 single-portion, power-packed snacks like dried fruit, popcorn and protein bars. All snacks are organic, gluten-free and vegan, giving a sample of how good a healthy lifestyle can taste and providing nutritious fuel for long study sessions. What You’ll Get: Help your coed move away from budget drugstore razors and into the good life with the All Girl Shave Club, an inexpensive bi-monthly shave club for women. With a wide variety of options to choose from, each sending high-quality, premium razors and luxurious shaving products like shaving butters, lotions and scrubs, a smooth shave is a guarantee. What You’ll Get: If your college-bound is one snarky and cynical ball of fun, the Smartass and Sass monthly subscription celebrates what makes them unique. Available in 3 options, box only, T-shirt only, or T+box, each month's themed dose of laugh-worthy snide comes with hand-picked products from proud artists and small businesses. What You’ll Get: College life often requires a degree of budget-consciousness, so send a welcome infusion of refined sophistication with Culture Carton. A monthly box for men that’s available in 3 levels, lifestyle items-only and book-only options, or a lifestyle + book box, each option delivers an interesting mix including leather goods, everyday carry items and a good read. What You’ll Get: On a mission to inspire and empower students each month, the Unibox monthly subscription is a great way to help combat school stress. Sending some love from home, each month’s uplifting Lux box includes 5-8 exclusive products from stationery, tasty treats, the Tub Zine and pampering products. Need more dorm or college subscription boxes? Check out our entire collection of subscription boxes for college students.